June 8th in Wordpress Tips by Wordpress Jedi . I have been a big fan of Wibiya for quite some time. We first covered it here a couple of years ago as one of the must-see WordPress toolbars. Wibiya has gone through a lot of changes since then. 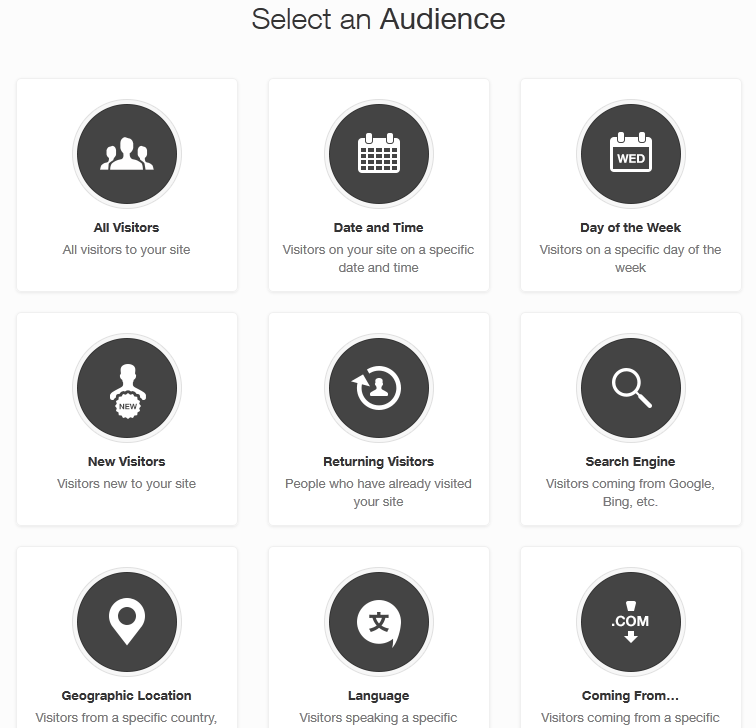 It now gives you more tools to target your audience. The design is more polished too (even though the speed issues still persist). 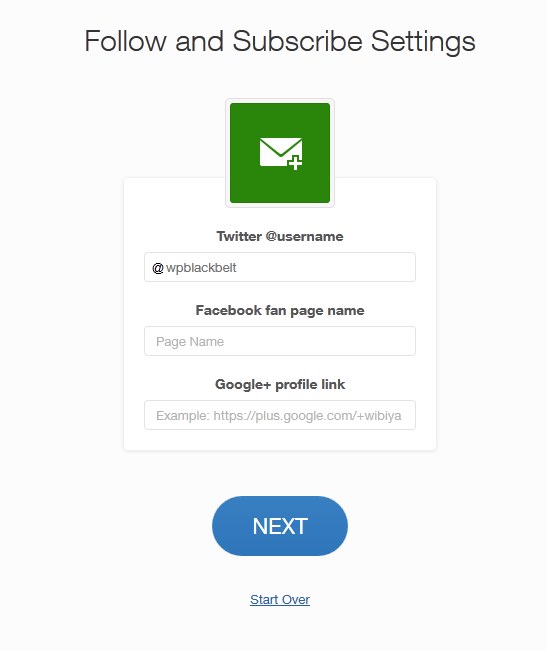 You can now use Wibiya to serve the right content to the right audience on your site. Wibiya allows you to target your visitors based on time of the day, geographic location, language, and the device they are using to visit your site. You can also choose custom rules for specific pages. Users have the option to enable multiple rules for their sites. They should keep their target audiences mutually exclusive for the best results though. Webmasters have multiple actions to choose from. You can add social media buttons, featured links, Twitter/Facebook, search, translation, and shortcuts to your site’s footer. I personally have had the most success with “Recommended Content” and “Social Share” options. 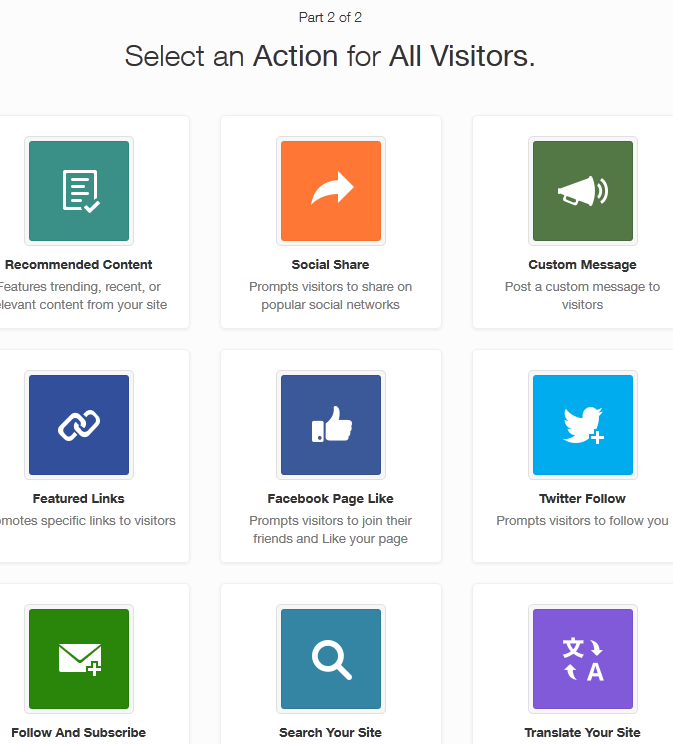 Keep in mind that you can target specific groups of visitors with multiple actions. Wibiya could potentially drive more traffic to your site or keep people stay on your site for longer. You do want to measure how fast it runs on your site. You will still need great content to have any chance of getting a lot of traffic with the help of Wibiya. Thanks for sharing the new Wibiya! We are always looking for publisher feedback, and appreciate your perspective. In general, we have seen significantly faster loading times with the upgrade to the new Wibiya. Please feel free to reach out with any questions, comments, suggestions or feedback. It is getting better but some of the social buttons load very slowly on some of the sites we have tried. Not all modules are slow. Just the social sharing button (with Facebook and Google+ slowing things down). Hi Cyrus, thanks for your feedback. We recently updated our social buttons to load faster, so I hope this issue has been resolved. Sometimes the social buttons run at different speeds because they rely on 3rd-party websites, such as Facebook and Google+, which we don’t have control over. If you have any more feedback or questions, please let me know! We will test it out again. My experience with Wibiya has generally been great, so I will let you know.